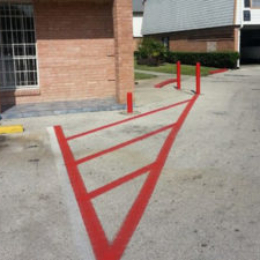 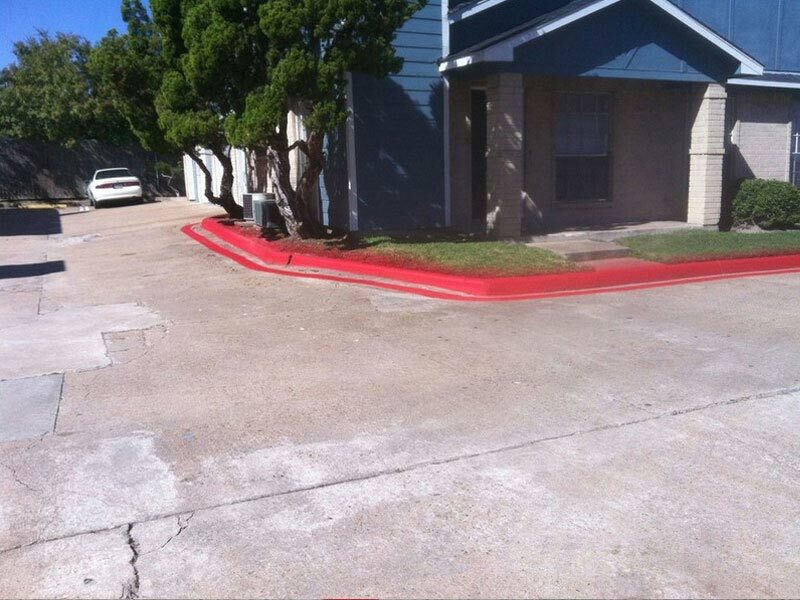 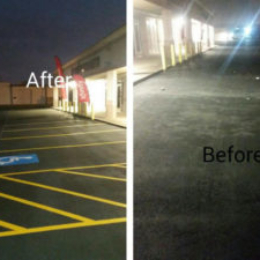 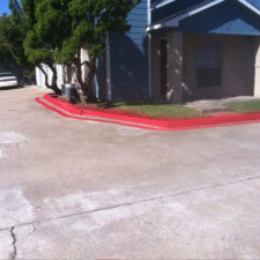 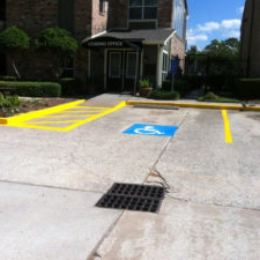 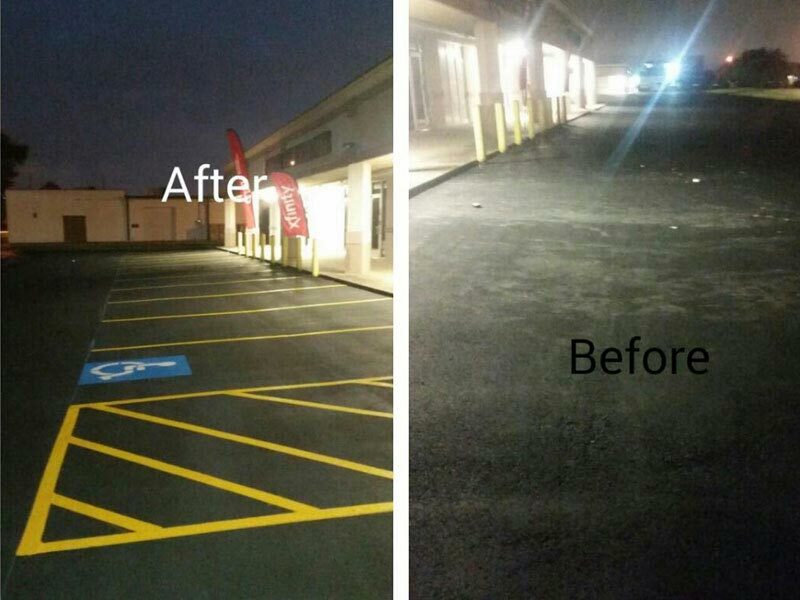 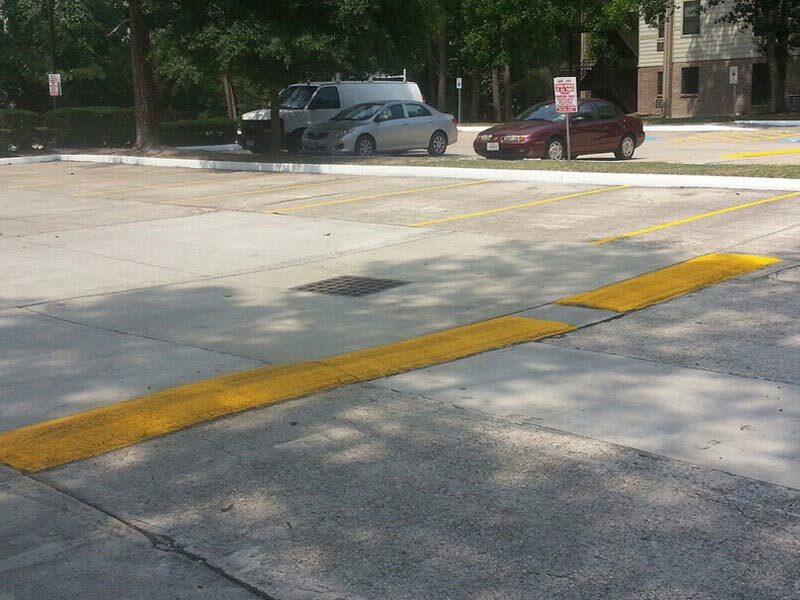 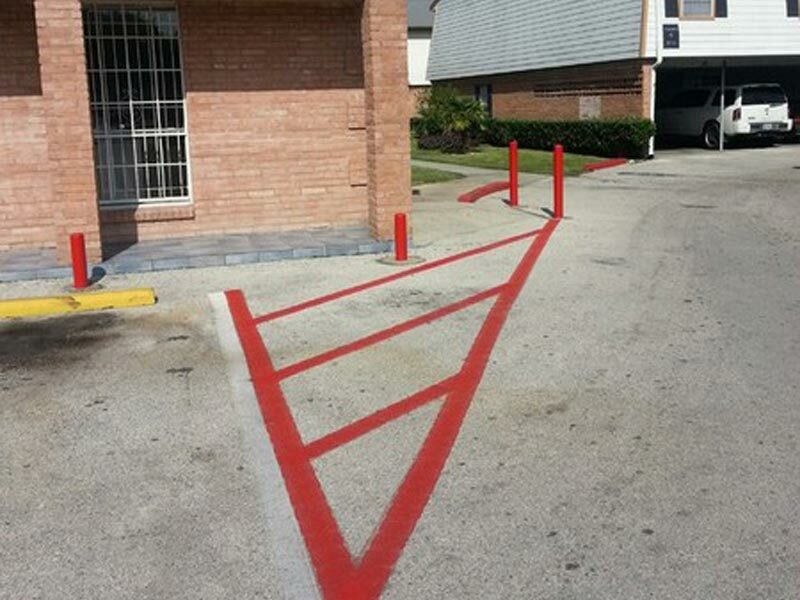 Are you searching for striping businesses in Missouri City? 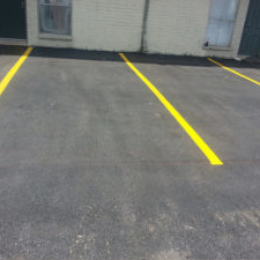 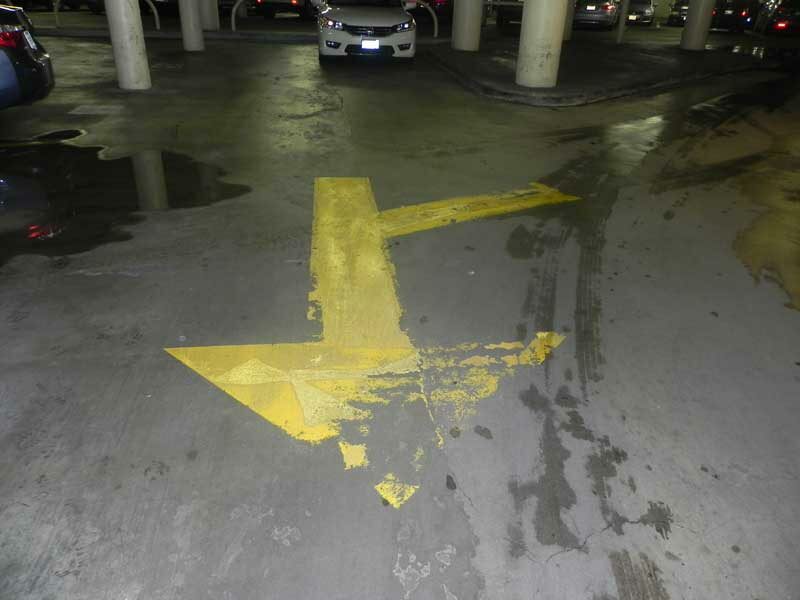 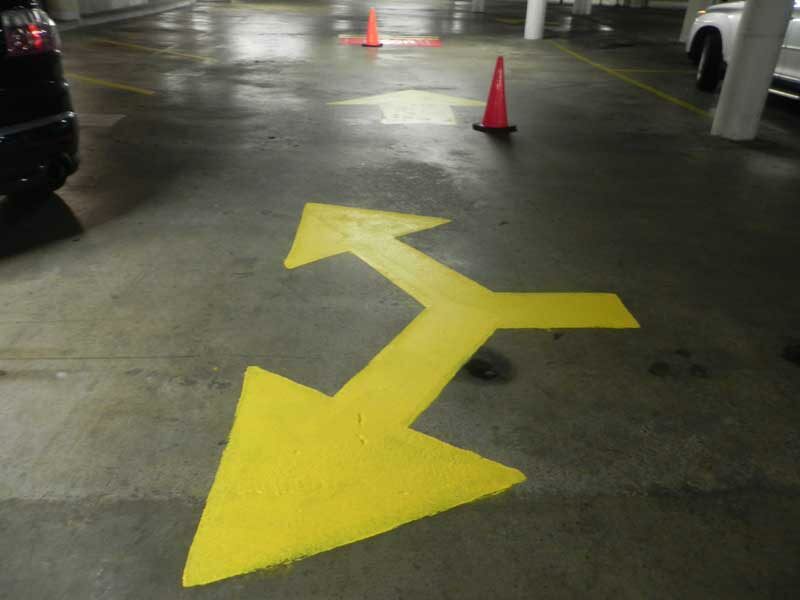 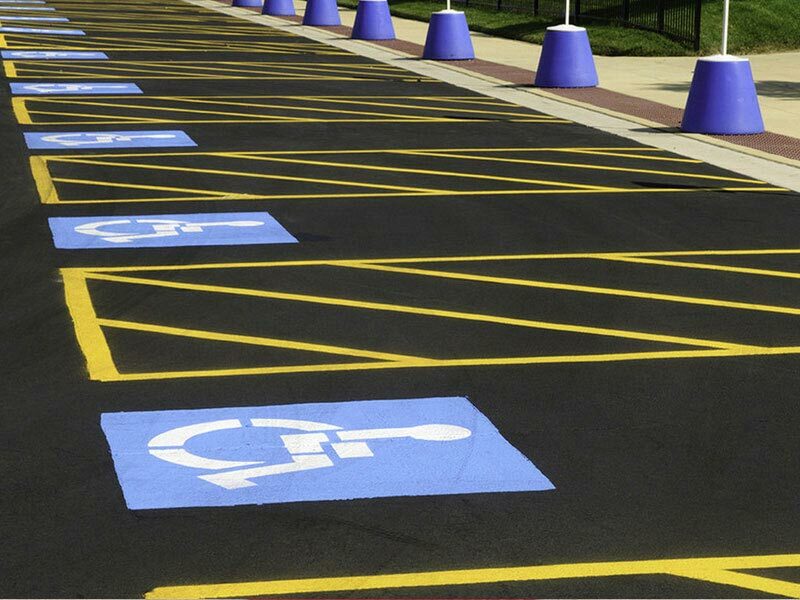 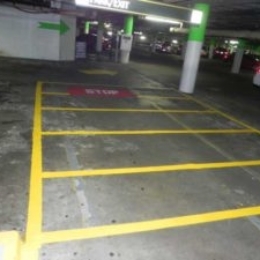 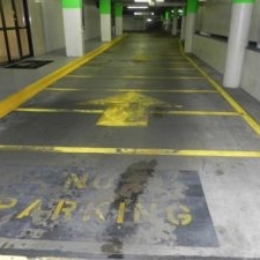 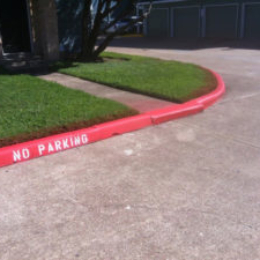 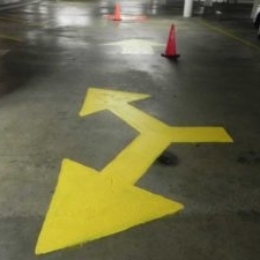 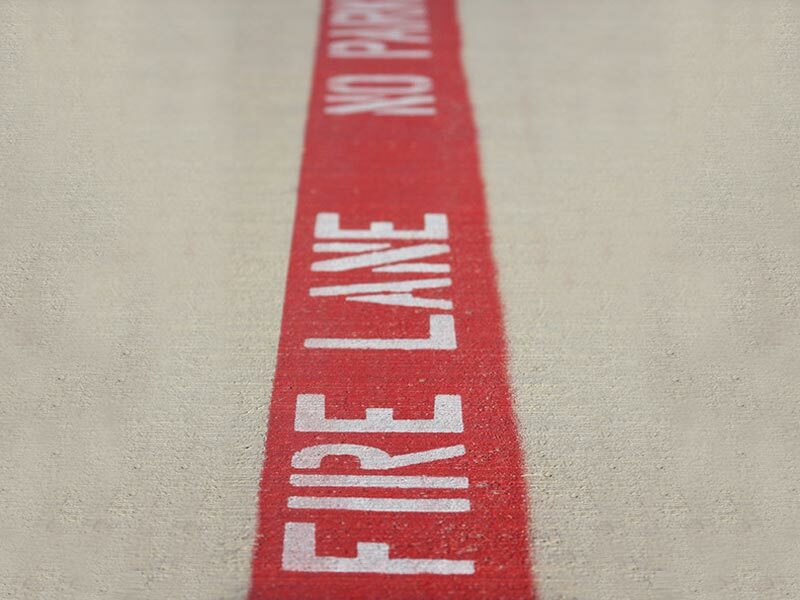 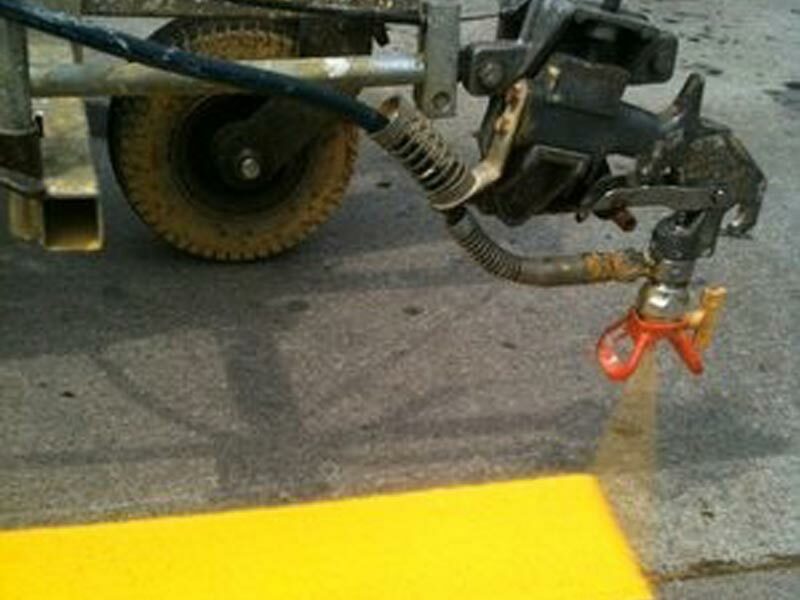 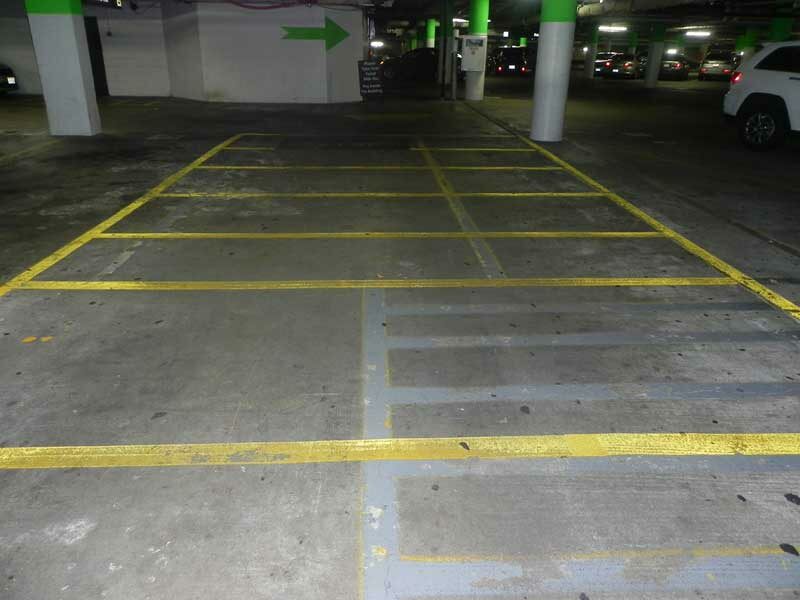 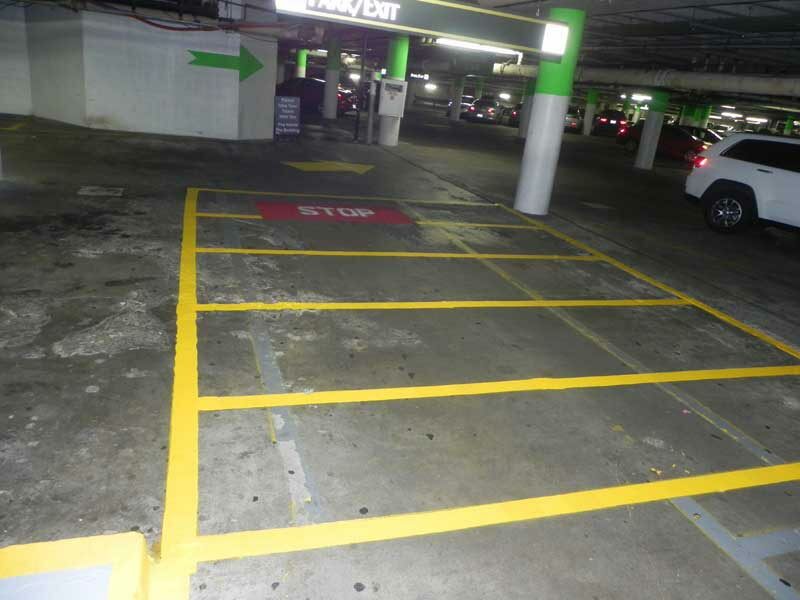 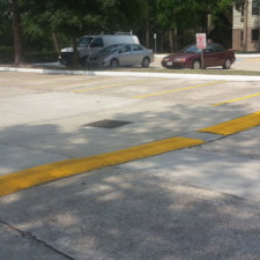 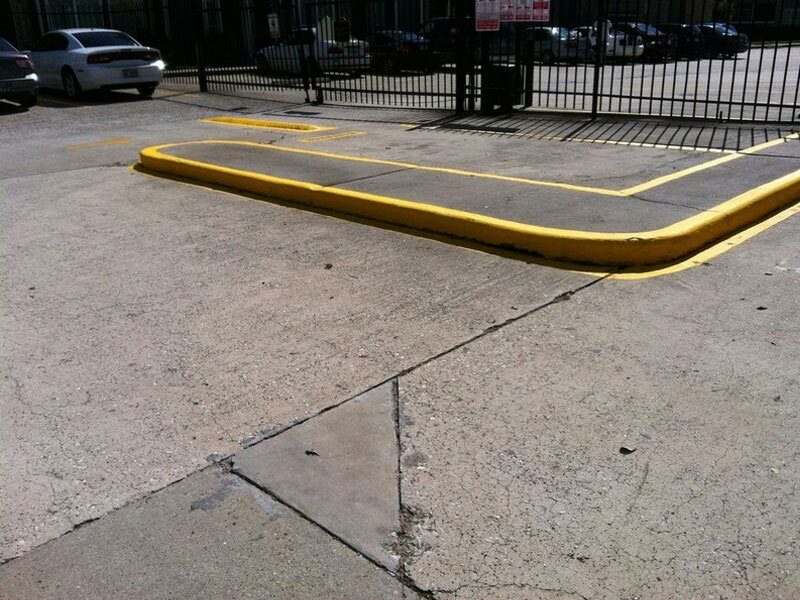 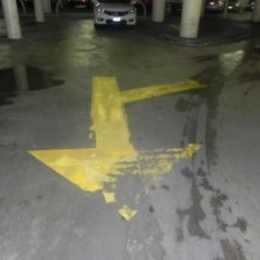 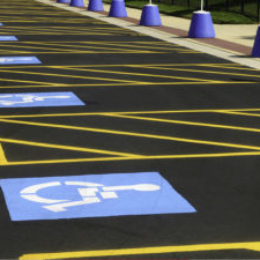 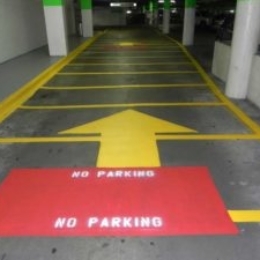 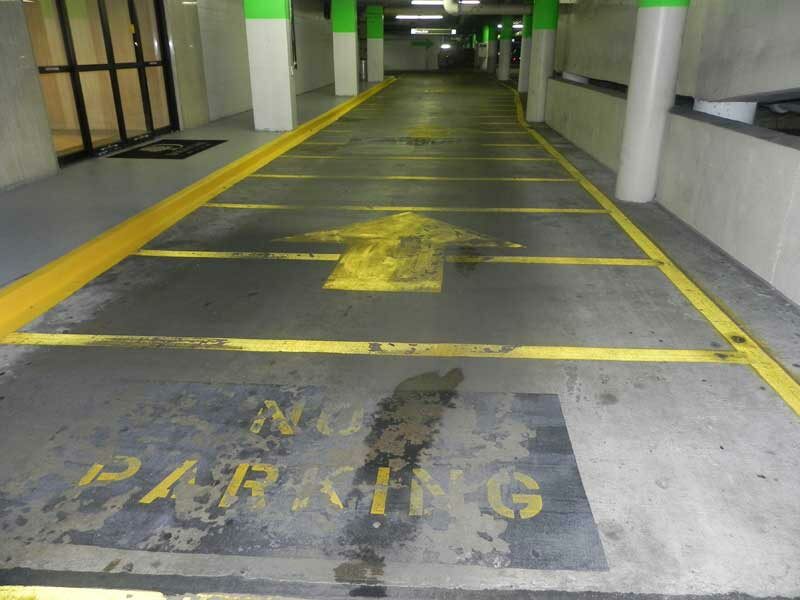 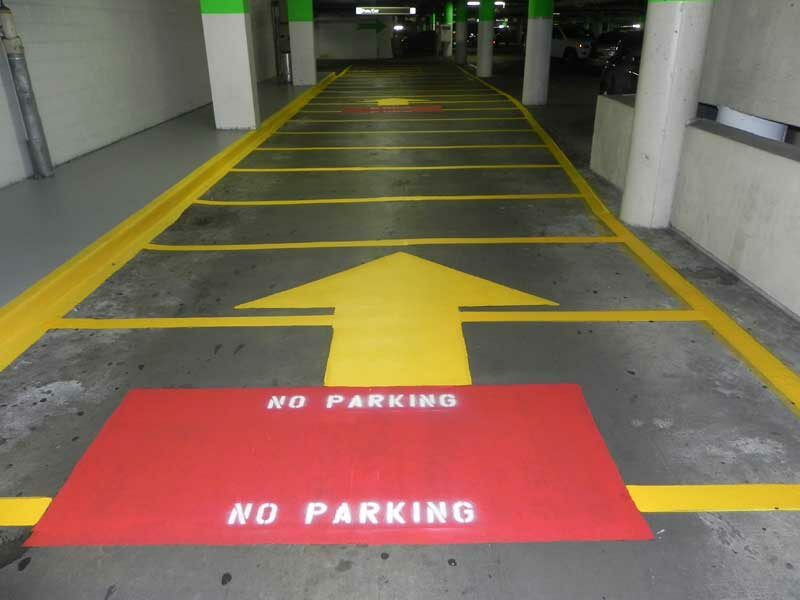 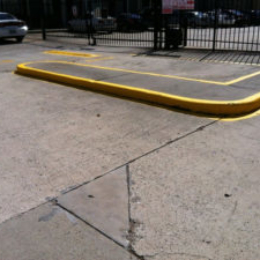 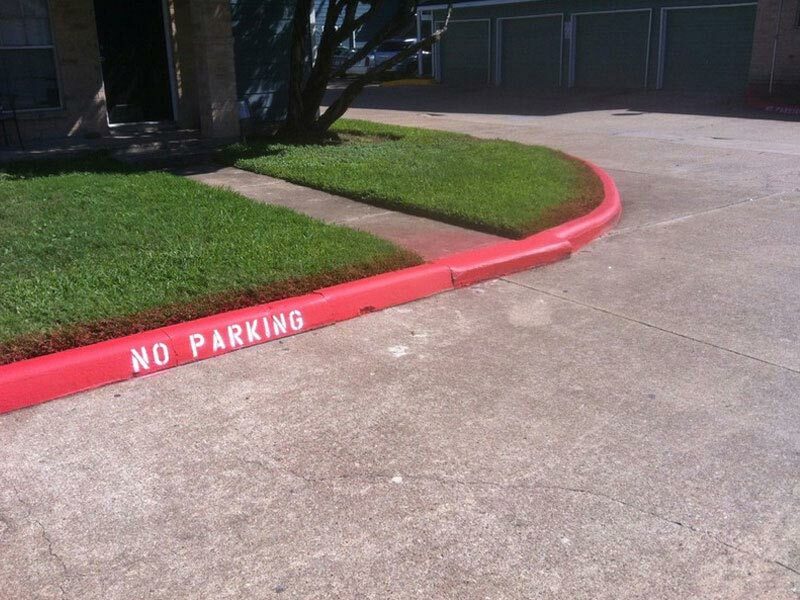 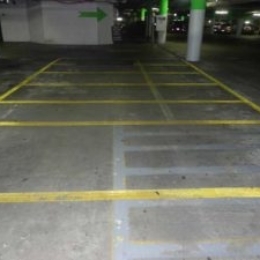 If you need parking lot lines or commercial curb painting call us today. 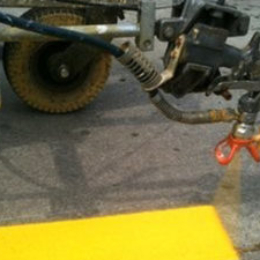 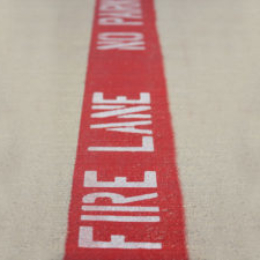 Stencils, Firelanes and more for your commercial property. 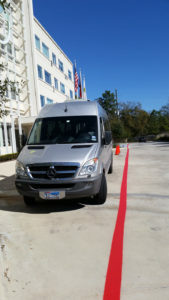 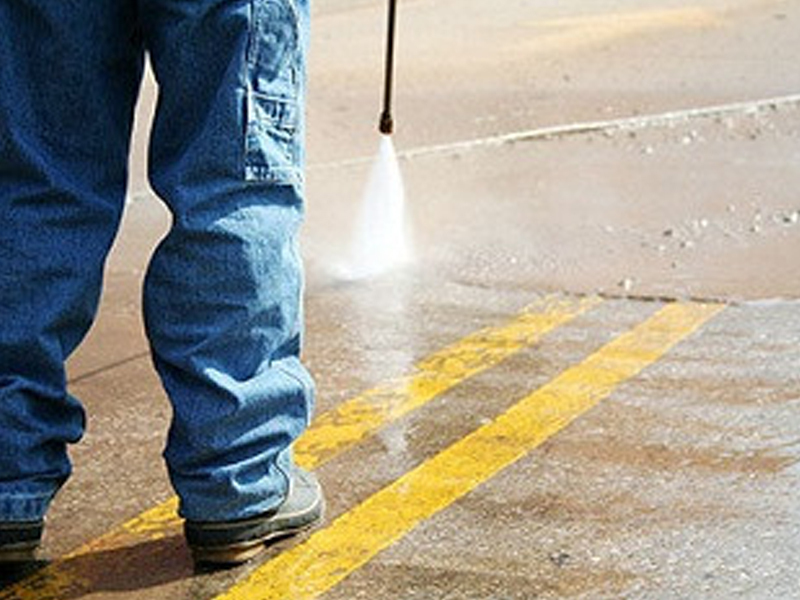 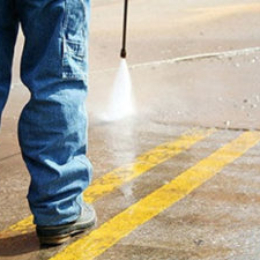 We do airports, restaurants, office parking lots and more. 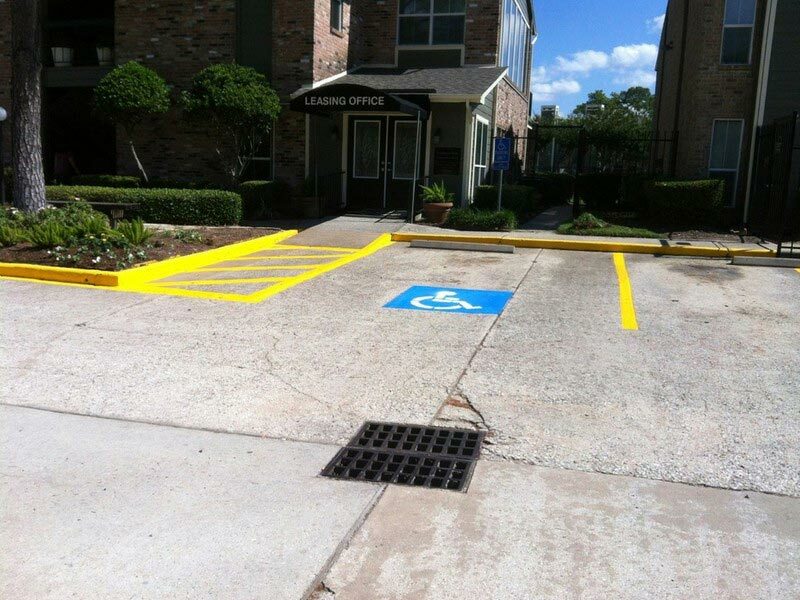 Call 832-892-4417-713-560-9101 for pricing and a free quote. 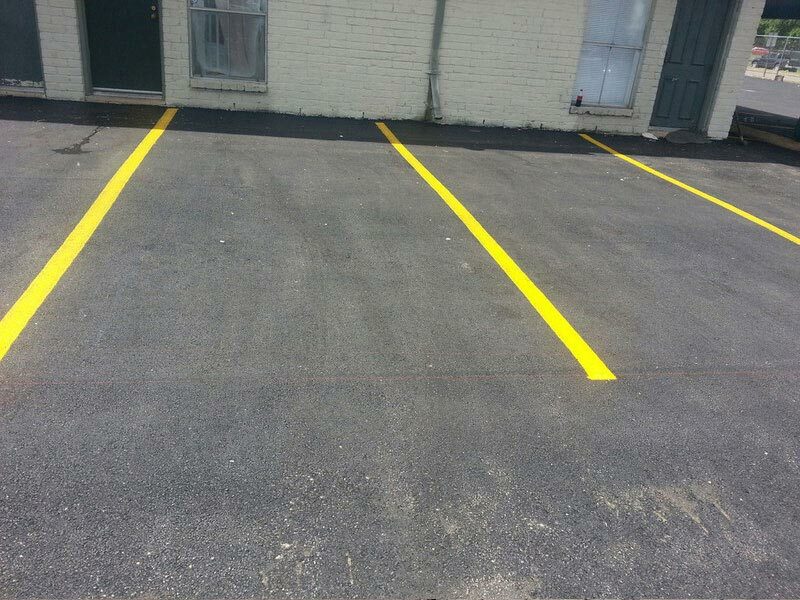 Call Frontline Striping for a free estimate.